Whether you manage a healthcare facility or own a home or estate, Austin Engineering can provide exceptional landscape design services. 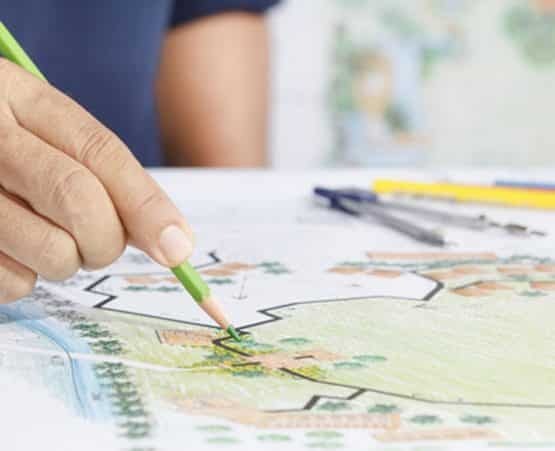 Licensed in Illinois, Iowa and other surrounding states, our landscape architects have backgrounds in engineering and design. Meet our team today so you can get an idea of who will be working on your landscape design project. Thus, they can design anything you may need, from rain gardens and storm water management planting design to healthcare facilities and parks. Additionally, we work alongside architects and fellow engineers every day for comprehensive results. Our expert design services ensure not only a beautiful space but a professionally designed landscape that respects all natural surroundings. 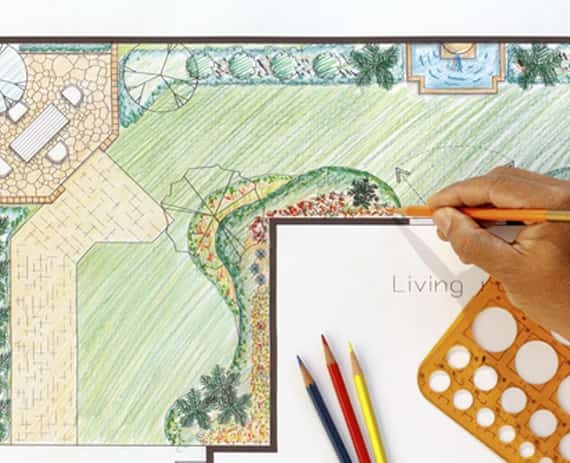 Turn to the professionals who know landscape design services inside and out. Since 1937, Austin Engineering has been offering superior engineering consulting and land surveying services. Choose Austin Engineering for landscape design Rock Island IL needs. Austin Engineering can meet your needs within budget, whether you want to incorporate a green roof for your business or need a streetscape and urban design for your municipality. We will work with you one on one to achieve your vision, backed by professionalism, proven skill and personalized attention. In conclusion, if you want to know more about landscape design in Rock Island IL, please contact Austin Engineering at 563-207-4605 for a quote for service or complete our online form.